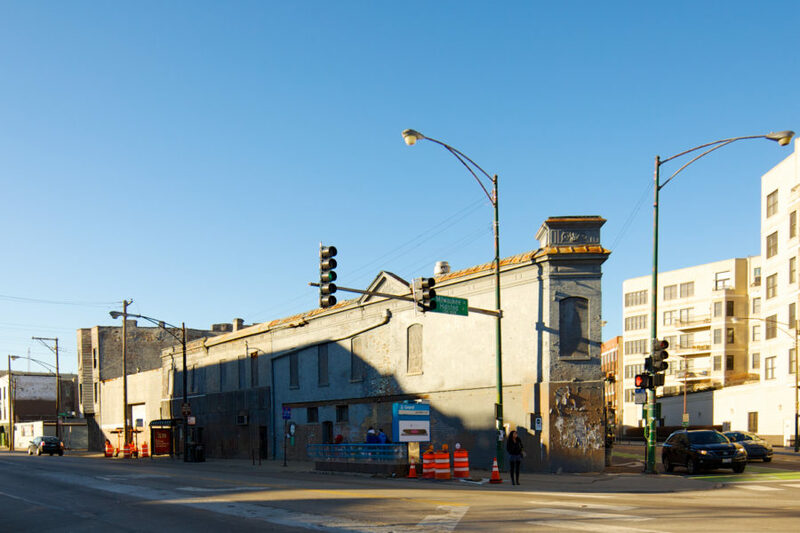 Demolition has begun on the collection of gray buildings at the intersection of Milwaukee/Grand/Halsted. The building in the photo above has an Orange rating on the Historic Resources Survey, though few people today will mourn its loss. Soon replaced by a higher density residential building, many lauded the beginning of demolition, while others are already mourning its loss. 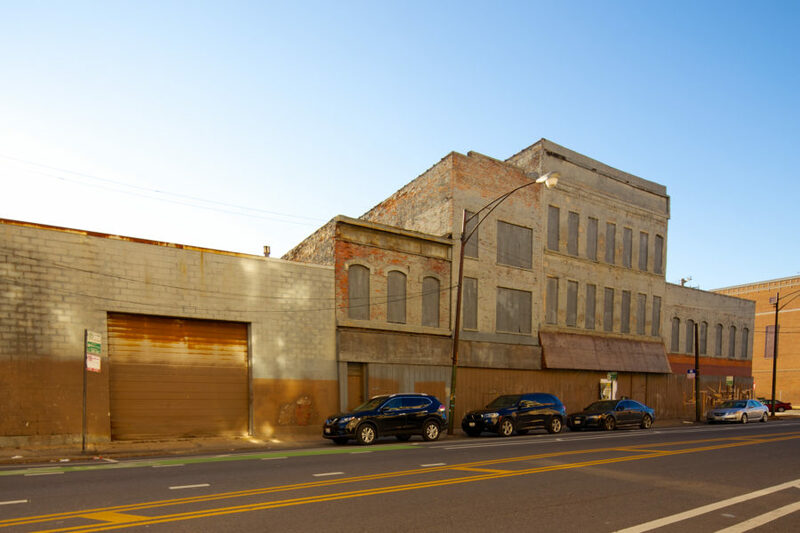 After years of neglect and vacancy, it requires a leap to see the historic and architectural value of these buildings bound by busy thoroughfares on all sides. But if they retained their original ornament and fenestration and hadn’t been left to rot for so long, public sentiment regarding their loss would be different. 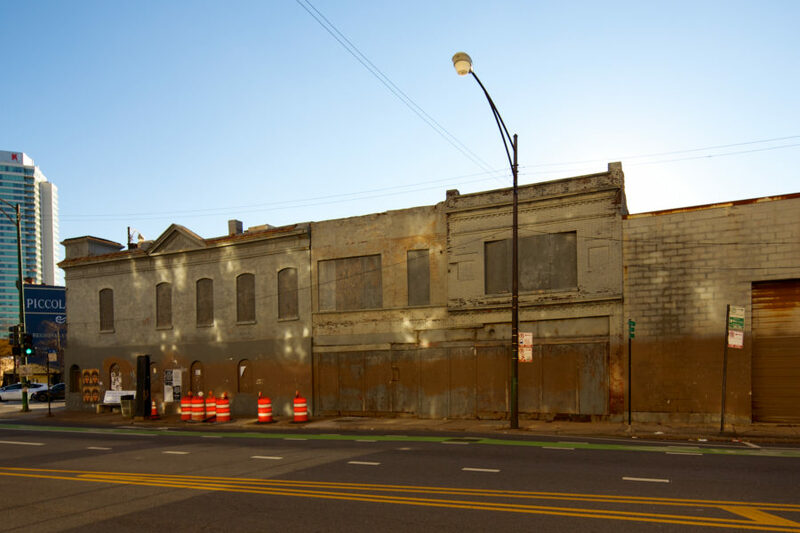 It’s fantastic for Chicago that the wheels of investment and construction are moving again, but in the coming years we’re going to lose a lot of significant structures to make way for new buildings. Teardown projects are frequently on opposite ends of the efficiency spectrum: high density mixed-use buildings and gaudy mansions made from inexpensive materials with multi-car garages. 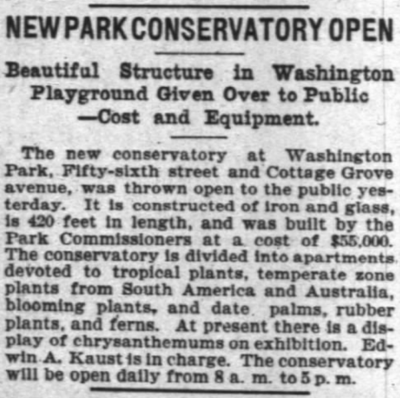 The former is generally admirable and the latter generally frowned upon, but it’s hard to cheer the loss of buildings more than 120 years old.